The steps you take with your lawn in the fall have a big impact on how well it manages the stress of winter and its growth next spring. Although most people realize this, they’re also busy and don’t have the time to perform every task their lawn needs. 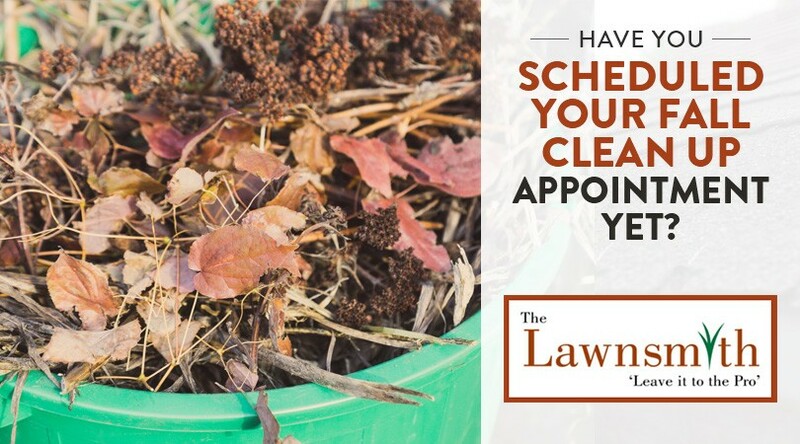 That’s no problem when you schedule a fall clean up appointment with The Lawnsmith. We help home and business owners in Bloomington, Burnsville, Edina, and the surrounding communities prepare their lawn for the dormant period ahead. Fortunately, you can do several things to combat these problems so your lawn continues to look healthy until the snow comes. If you have the time, we recommend that you complete aeration, de-thatching, fertilizing, and over-seeding either this month or early in September. However, your lawn can still benefit even if you only have limited time to work on it. One way to accomplish this is to set your lawn mower on a high setting every time you mow so the grass remains somewhat tall. In August, the heat from the sun bears down on your lawn all day and dries it out. This is true even if you water frequently. Tall grass helps to contain moisture and shade the root system from excess sun exposure. 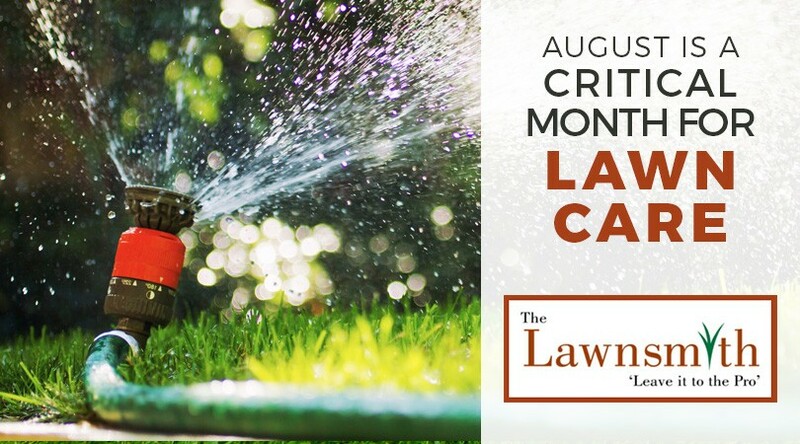 Regular irrigation is another thing you should commit to doing for your lawn this month. For best results, water each zone for approximately one hour two to three times a week. This will help your lawn look green and healthy without increasing your water bill too much. The actions you take with your lawn during August and September set the foundation for its health over the long winter and into next spring. Feel free to contact us to arrange any of our recommended services yet this month. We also encourage you to plan for fall clean-up as early as possible. This includes such things as raking and removing all remaining leaves on your lawn, cleaning the gutters, and weeding your lawn and garden. If you’re not up to fall clean-up tasks yourself, we offer several options for our customers. The service is very popular, so book now to avoid having to wait for our assistance.